We've bundled our most popular products together at a discounted price. 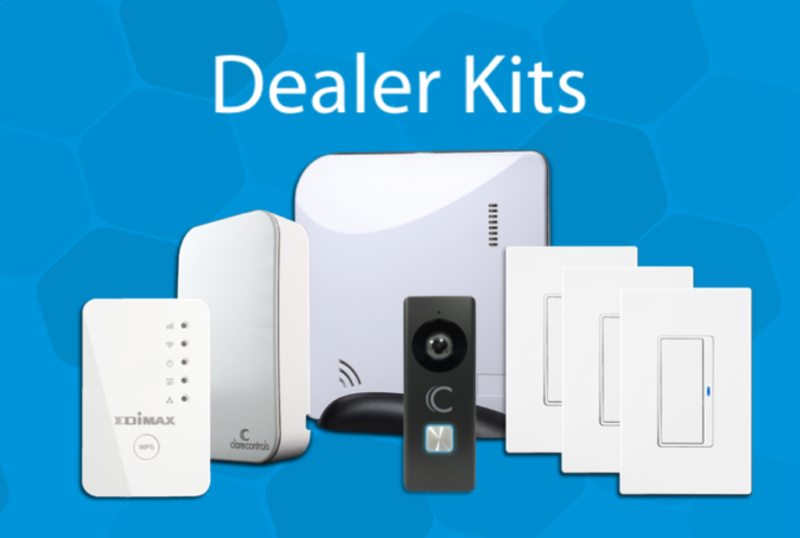 Our dealer kits include multiple variations that fit every project; from video monitoring setups with NVRs to smart home and security bundles. We are proud to announce the release of 5 additional product kit options, as well as an updated ClareVision Plus 8-Channel NVR. Product kits allow dealers to purchase the most popular products bundled together at a discounted price. 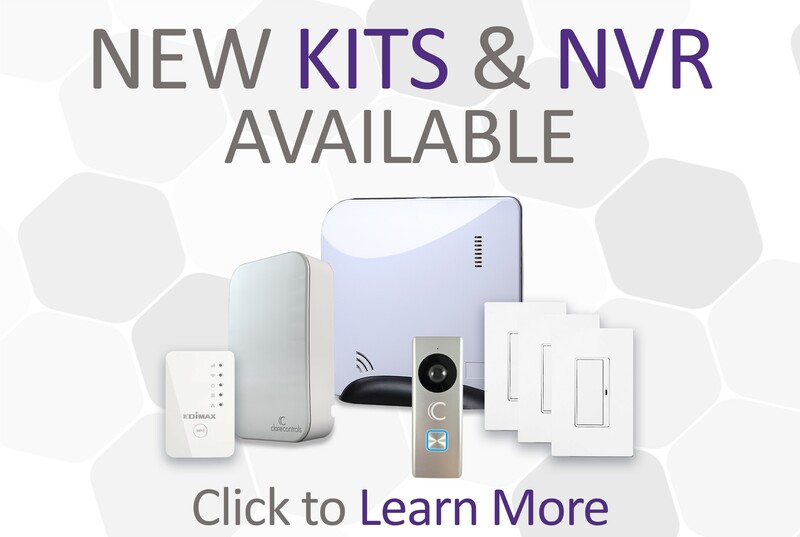 They include a Base Home Kit, Security Sensors package, an NVR-less Camera kit, and 2 different video monitoring kits. Be sure to read on to learn more. 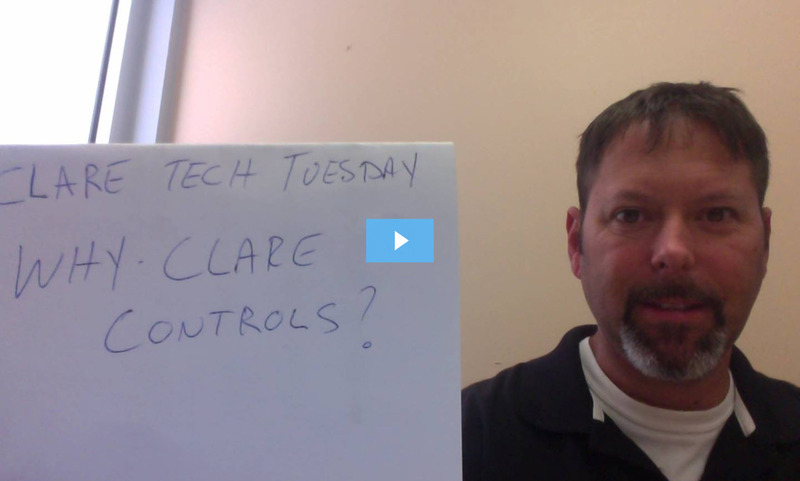 Clare Tech Tuesday: Why Clare? Jerry Bulda is back with this week's episode of Tech Tuesday. In this episode, we cover what Clare has to offer your business, a brief overview of our products, security monitoring options, programs, and much more.